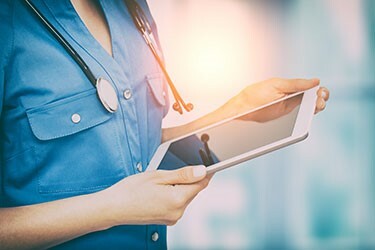 The Digital transformation bulletin is a round up of the latest news and developments in support of the digital transformation of the NHS. This bulletin is for anyone with an interest in data, digital technology and tools within health and care services. The bulletin is sent out every six weeks. To subscribe to the ‘Digital transformation bulletin’ please enter your details below.